Learn to craft a crowd-pleasing show and quicken your improv moves by practicing short form. 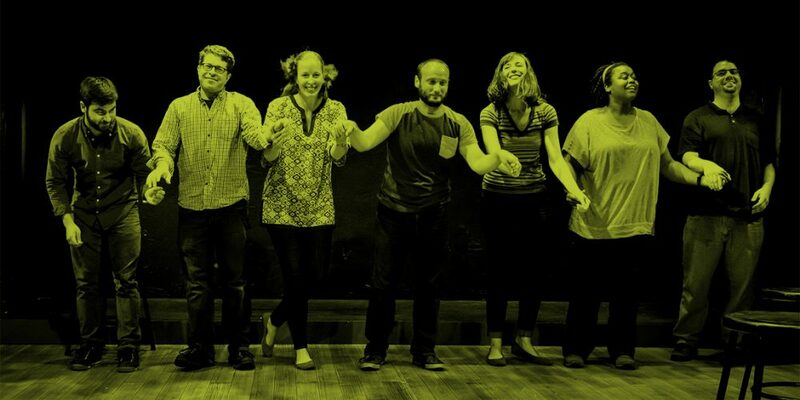 Designed for experienced long-form performers, this workshop will use short-form games to help simplify and strengthen your scene work. You’ll also leave with new tools for designing and performing themed shows that engage your audiences in meaningful and fun ways. We’ll introduce, rehearse (reps! ), and cover advanced performance tips for the short-form games that I’ve found most helpful for drilling critical long form skills and for developing themed shows for private/corporate events. John Windmueller loves improv. Loves it! Being present in the moment, supporting and being supported, laughing and having fun… what’s not to love?